Q: I recently created an intro for our YouTube channel from Panzoid.com and I was wondering how can I convert a file that has .pz at the end of it to .mp4? If you could get to my question that would be great, Thanks! A: Well, this is a very common problem. Many people will customize and create stunning video intros on Panzoid, an online service site that allows users to make video clips, introductions and backgrounds. And many people will download a .pz file when editing ends. A PZ file is not actually a playable video file but a project file including a scene, objects, effects, audio, and animations, etc. 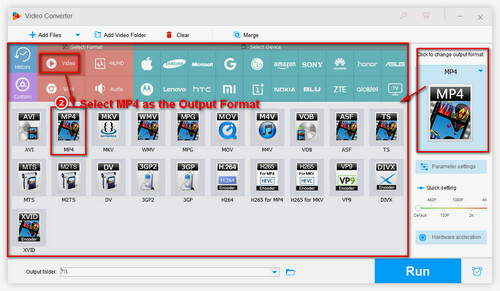 Then, the following article will show you how to convert PZ file to MP4 video easily, let’s go for it. 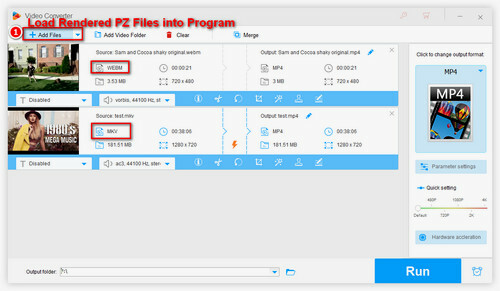 Panzoid is the only PZ file converter, and any other claim that it can convert PZ to MP4 is fake. To turn a Panzoid project file into a real video, you first need to render video. The steps are as follows. Step 2. Click the folder icon on the left sidebar and select the Load project option to import the PZ file you want to convert. After the project file is loaded, you can continue editing or go to the next step. Step 3. Click the Download icon in the left column to adjust the video quality and select WebM or MKV (VP8/Opus) as the output format. Click the Start video render button. Step 4. 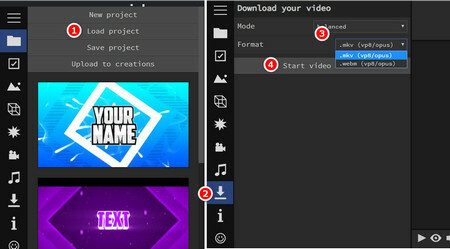 After the online video rendering is finished, click the Download your video button to download the video to the local. Now, you have got the rendered video (.mkv video or .WebM video). At this time, converting PZ to MP4 is equivalent to converting MKV to MP4 or WebM to MP4. In order to complete the above conversion, we need to seek the help of video converter. WonderFox HD Video Converter Factory Pro enjoys an excellent reputation in varied video converters. 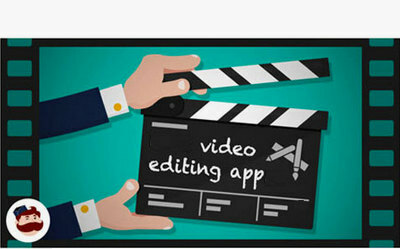 First, it can effortlessly convert rendered .pz to .mp4 format, besides, it can also do some simple video editing functions when you want to modify the rendered video. Now, free downloadfree download this software to get started. For people who want to convert rendered PZ files including .mkv or .WebM videos to MP4 video format, WonderFox HD Video Converter Factory Pro is a good choice. 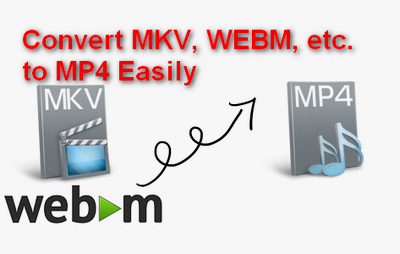 Easy to use and super powerful features allow you to convert any video to MP4 easily. Just have a try now! Free downloadFree download, install and launch WonderFox rendered PZ to MP4 converter on your PC. Click on “Add Files” button to load the rendered .pz files (.mkv video or .WebM video) into the program. Or directly drag and drop the local videos into the interface is also allowed. The software supports the conversion of multiple videos at once, so you can import multiple files at once for saving time. Open the drop-down menu at Output Format: option at the top-right corner. From the new pop-up window, choose “MP4” icon under “Video” tab. Tips: As you can see, you can also convert rendered PZ files to other formats or devices including MKV to DIVX, WebM to AVI, WebM to iPhone, etc. Select the location on your PC to save the converted file at the Output Folder or just keep what it is by default. Finally, hit the “RUN” button to change rendered .pz files to MP4 video format. The above is the tutorial for how to convert .pz to .mp4. Have you learned it? This may seem difficult, but when you follow the tutorial to convert PZ to MP4 step by step, you will find this is a very simple task. I hope this article can really help you and you are allowed to share this article with more people. 1. Merge multiple video files into one with lossless file quality. 2. Cut out segments of a video with few clicks. 3. Add subtitles to MP4, AVI, MKV, any video format and add subtitles to movie. Free download this software to experience more!